Sri Lanka has everything - ancient cities, traditional culture, beautiful scenery and plenty to satisfy the most avid nature lover. 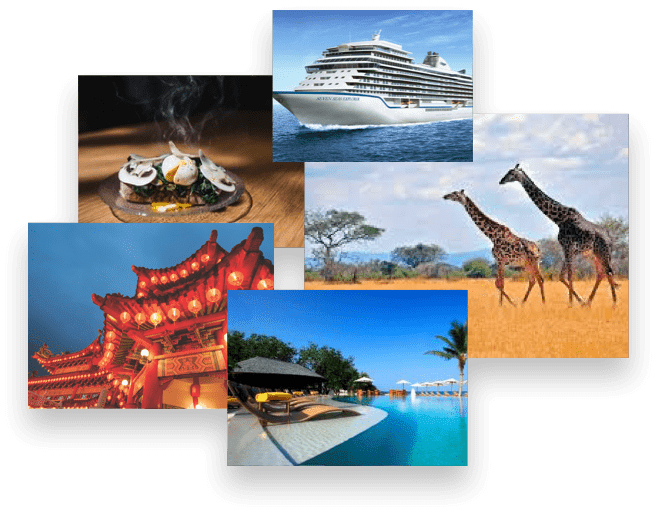 A chauffeur will meet you upon arrival at andaranaike International Airport, Colombo, and you will be transferred to your retreat for the evening – Wallawwa. Drive time approximately 30 minutes. Check in and unwind. After breakfast, your chauffeur will take you on the 4.5 hour journey to Sigiriya where you will stay for the next 3 nights. Check into your hotel and enjoy views of the UNESCO World Heritage Site of Sigiriya Rock Fortress. After breakfast, take the 30 minute journey to Sigiriya where you have the opportunity to climb to the top and appreciate views of the landscape that carries on for miles. Later, return to the hotel and enjoy an evening at leisure. Today, you will visit the ancient city and UNESCO World Heritage site of Polonnaruwa. Here you will have the opportunity to see the ruins of a royal palace and get a glimpse of the religious past at the ruins of the Shiva Temple. Drive time approximately 1.5 hours. 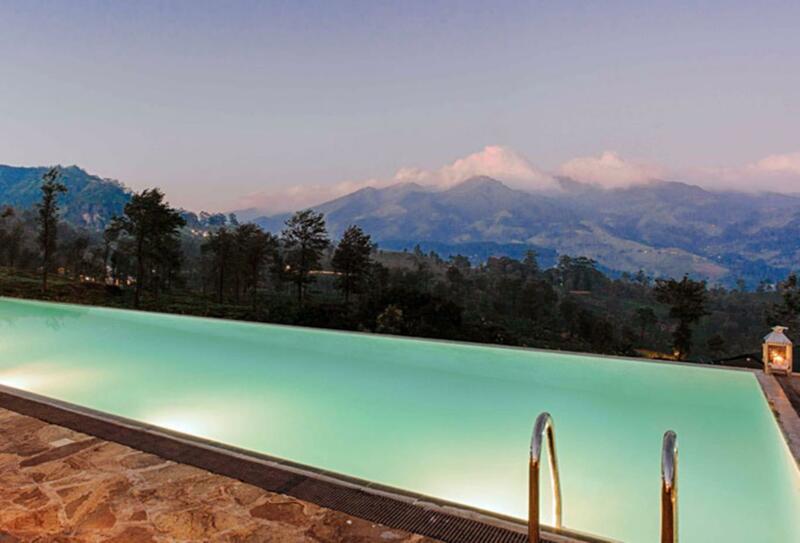 Following a leisurely breakfast, take the 3.5 hour journey to Kandy. Visit the historic Temple Of The Tooth, said to hold the tooth relic of Buddha and full of unique Sri Lankan art. Continue on to Madukelle Tea & Eco Lodge, located on a picturesque tea plantation in the Knuckles Mountain Range, where you will stay for the next 2 nights. Drive time approximately 1.5 hours. After an early breakfast, you will be transferred to the Polgolla reservoir where you will board a 30 minute flight to Weerawila. 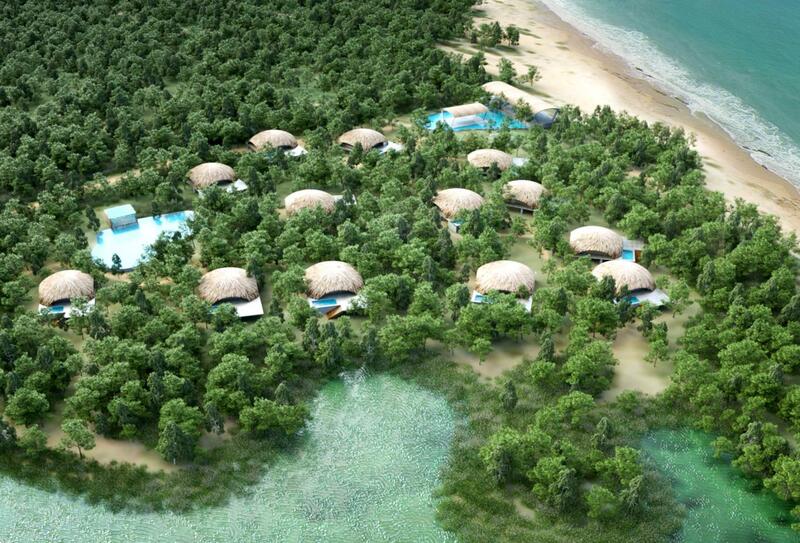 Upon arrival, your new chauffeur will meet you and drive you to your resort in Yala, Chena Huts. Spend the evening enjoying the private plunge pool or enjoying the resort facilities. Today you will enjoy morning and afternoon safaris (shared basis) in Yala National Park, famed for the highest density of leopards in the world. 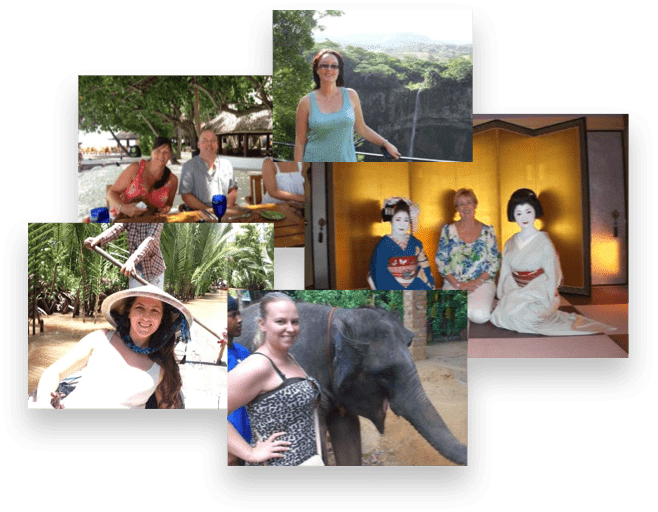 Your chauffeur will drive you along the south coast to Mirissa, a small seaside town best known for its white sandy beach, and where you will stay for the next 3 nights. Drive time - approximately 4 hours. Spend the next 2 days enjoying the beach and hotel facilities. Why not take a trip to Galle Fort, a boat ride along the Koggala river or perhaps even a whale watching trip (all optional). Today its time to bid farewell to Sri Lanka. Your chauffeur will transfer you to the international airport. Drive time - approximately 4 hours. 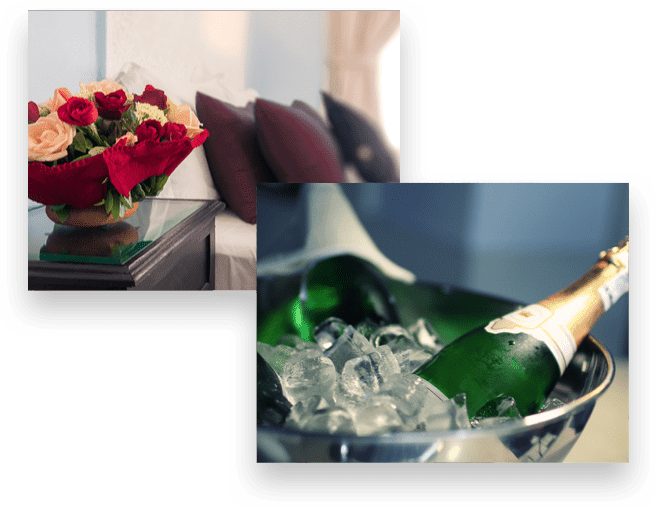 Alternatively, extend your stay at one of the many coastal hotels – please enquire for details. 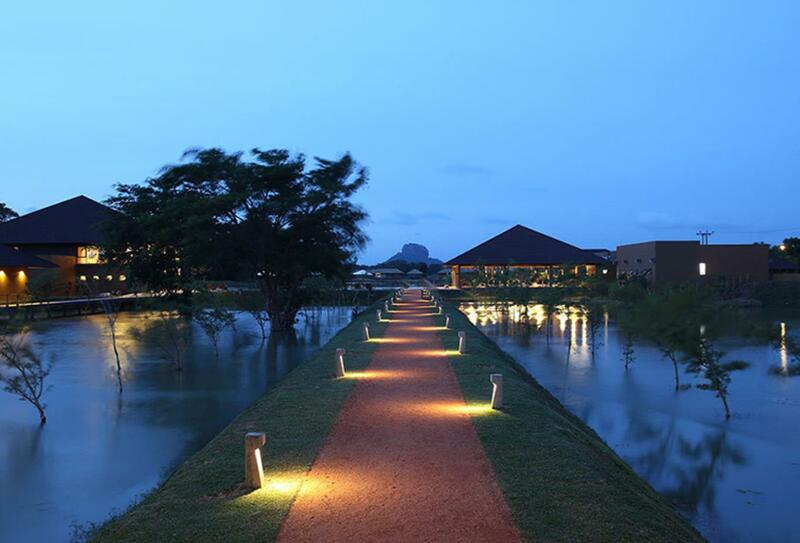 Water Garden Resort Sigiriya is set 8km from Sigiriya Rock Fortress. Spread across 35 acres, it is a modern take on the water fountain found at the ancient ruins. Within its grounds there are 30 villas and two dining options – the main restaurant and the twin level bar. Cuisine ranges from Sri Lankan dishes to international favourites. Facilities include a swimming pool, fitness centre and spa. Madulkelle Tea & Eco Lodge is on a tea plantation on the Knuckles Mountain Range, 1000 metres above sea level. Accommodation comes in the form of lodges and suites which lead out to views of the mountains, valleys and streams. The dining room features a cosy fireplace and is joined by a comfy lounge bar. Other facilities include a library with internet access and an infinity pool overlooking the mountain range. Lantern Boutique Hotel is set on the Kamburugamuwa Beach. 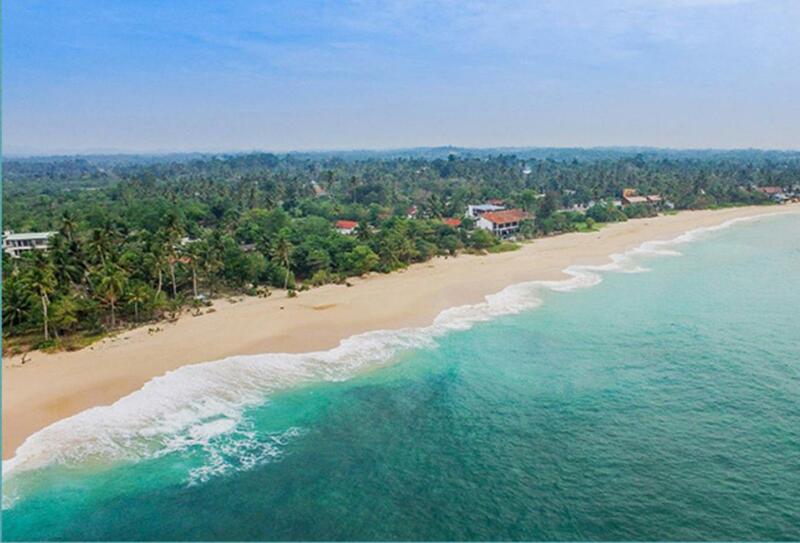 Welligama Bay, Mirissa Beach and Matara Fort Town are a short drive away. The hotel is made up of free-flowing spaces like the restaurant’s open-plan kitchen which encourages interaction with the chef. Rooms and suites are contemporary and spacious. Facilities include the Lantern Spa.